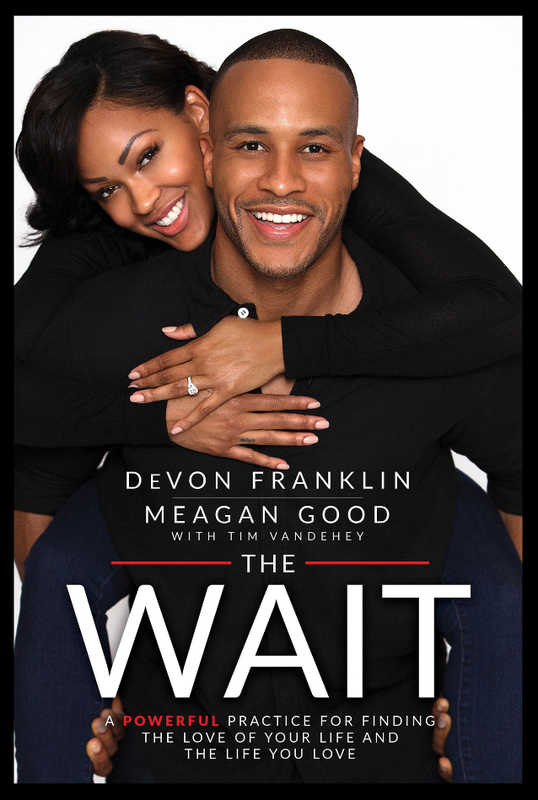 “The Wait: A Powerful Practice for Finding the Love of Your Life and the Life You Love” by DeVon Franklin, Meagan Good, Tim Vandehey. I think you might like this book – “The Wait: A Powerful Practice for Finding the Love of Your Life and the Life You Love” by DeVon Franklin, Meagan Good, Tim Vandehey. When I read this book, I was not expecting to read the entire book in one day! 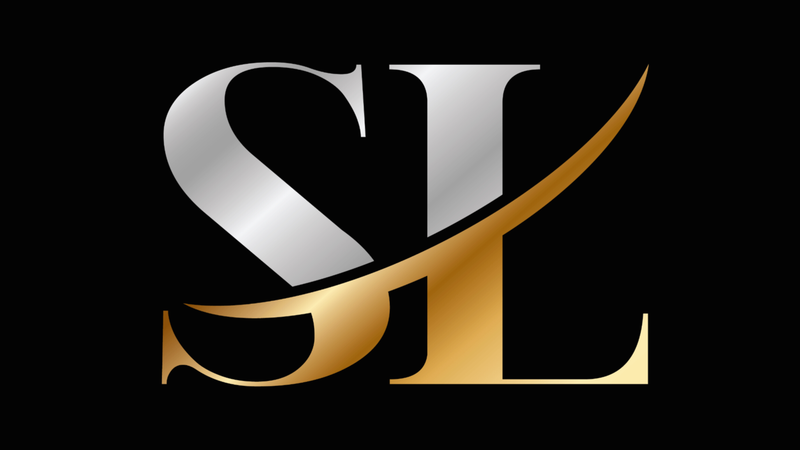 Because I am a fan of DeVon Franklin and Meagan Good, I knew I was going to love it. But let me tell you…. The Wait was a pleasant surprise. There was a moment while reading The Wait that made me pause and think about what I’d actually read. I had to re-read it and take it all in. How powerful is that? How awesome is that? How comforting is that? To my single, dating and engaged followers, I won’t post any spoilers. I will only encourage you to read this raw and life changing book in its entirety. You’ll walk away with a wealth of knowledge.